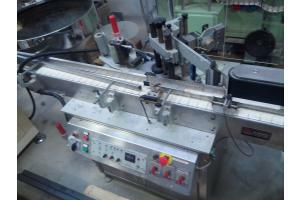 Single head labeling machine – NERI brand. Machine to be completely revised. This machine could be acquired as it is or be revamped by RAV SISTEMI according to the specific labeling requirements of the final customer.